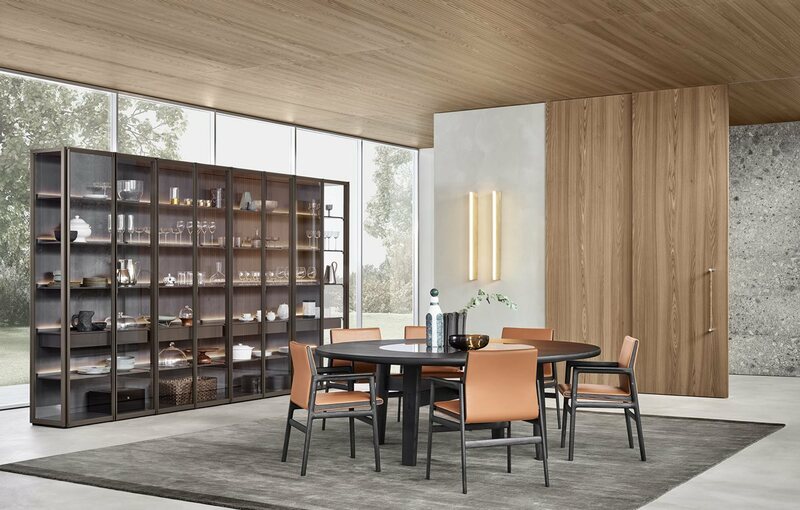 Established in the year 1970, from an evolution of a small artisan business dating back to 1942 in the district of Brianza, north of Milan, Poliform is now one of the leading companies in today's international furniture scenario. With experience and specific know-how, together with the great investment in new production technologies and continuous research, the products successfully interpret the most contemporary lifestyles. 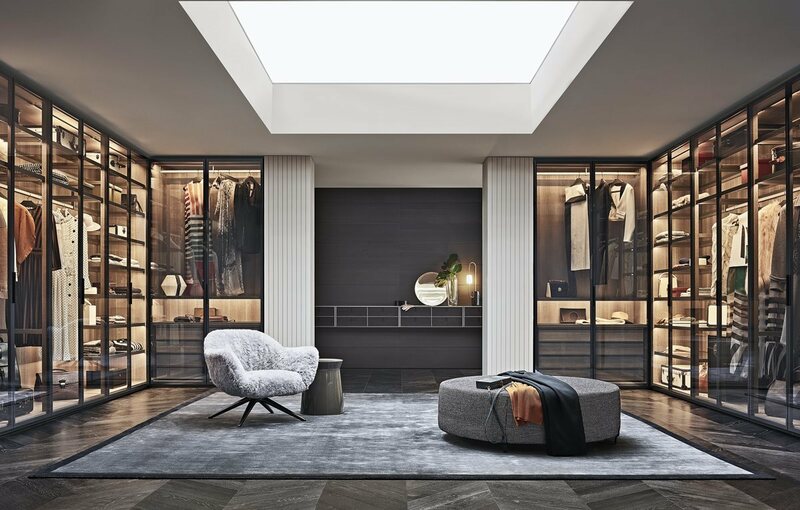 Poliform represents an example of 100% “MADE IN ITALY” in 80 countries worldwide, for a total of 800 dealers and flagship stores, a real international network in continuous growth. Collection: Systems and furnishing accessories for the whole house: wardrobes, bookcases, sofas and armchairs, beds, tables, chairs, and containers. © 2014 Grande Armoire. All Rights Reserved.